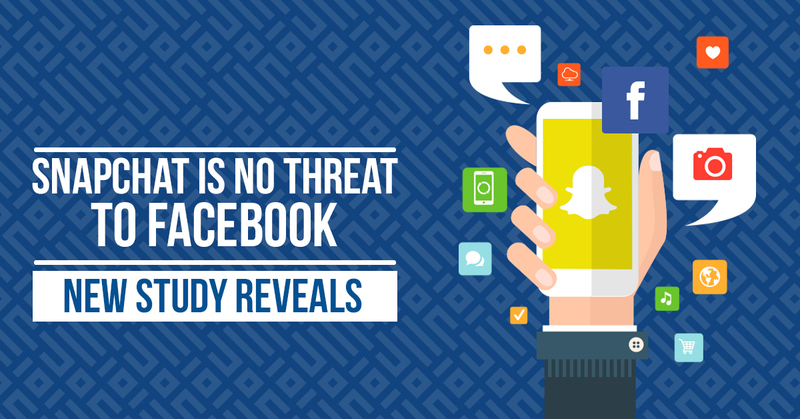 Growth trends and mounting claims over the years have suggested that Snapchat poses a major threat to Facebook. Barely 5 years old and Snapchat has been the fastest growing social network and the most popular mobile app among millennials. Its CEO Evan Spiegel even refused Facebook’s offer of $3 billion to acquire the startup in 2013, a move that looked like a grave mistake to many. But with a $20 billion valuation and 150 million daily active users today, the Venice based vanishing video tech firm has disproved these thoughts. 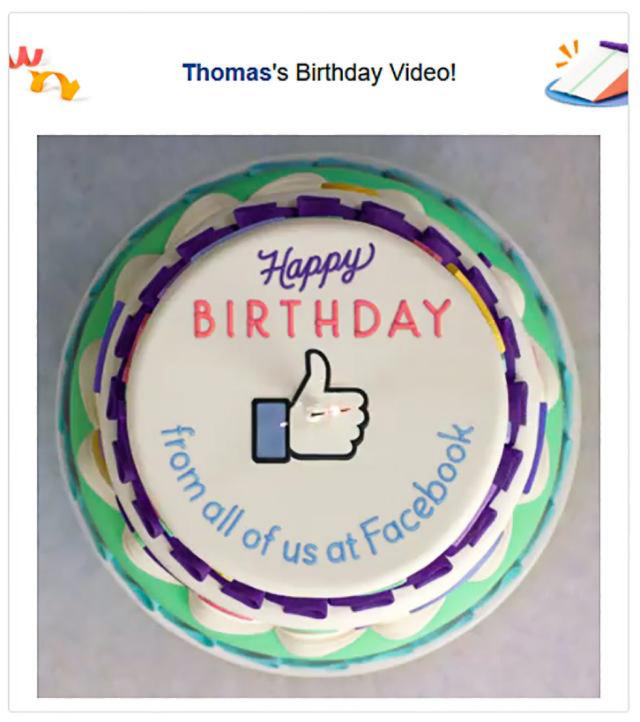 Facebook has battled it out with Snapchat in no hidden ways. 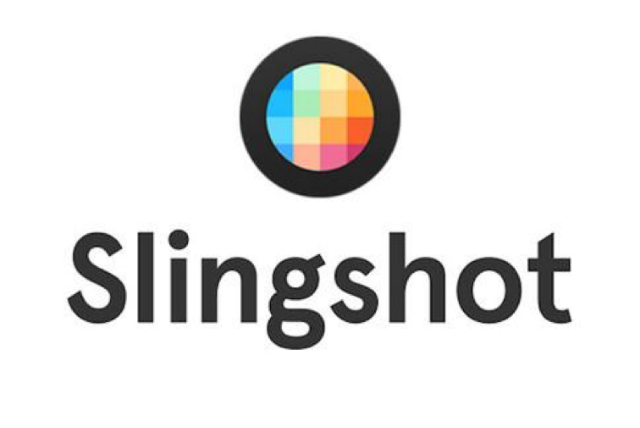 It launched Slingshot which Mashable termed a “desperate version of Snapchat” and has now introduced Stories on Instagram, a Snapchat rip-off. All these actions directly single out Snapchat as the force Facebook has had to reckon with. But new evidence from research arm at Morgan Stanley now shows that Citron Research could be wrong. It argues that Facebook’s Mark Zuckerberg and his company’s investors have no reason to be worried about Snapchat. The study published by the research firm’s equity analyst Brian Nowak presented evidence that Facebook has retained command of the social media space. Nowak feels that the findings are reason enough to believe Facebook’s social media empire should not be intimidated with Snapchat as otherwise believed. 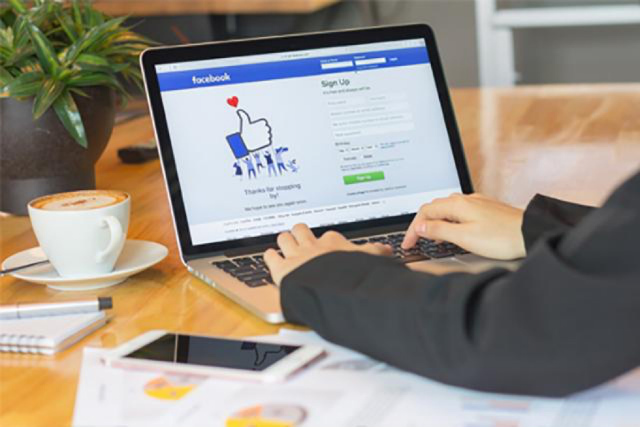 The equity analyst is bullish that Facebook seems to be sufficiently poised to preserve its place in the social media industry both in terms of equity and user engagement. According to Nowak, the social media behemoth is well-placed to remain on top among the most powerful names in the realm of tech for the foreseeable future. 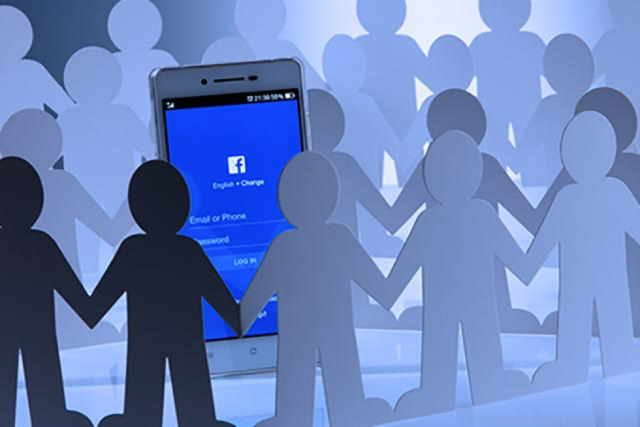 He cites Facebook’s outstanding performance not just in terms of total absolute users, but on its Daily Active Users that reflect a high level of engagement. Facebook, like most other social networks, has been measuring its level of user engagement in terms of monthly and not daily active users. 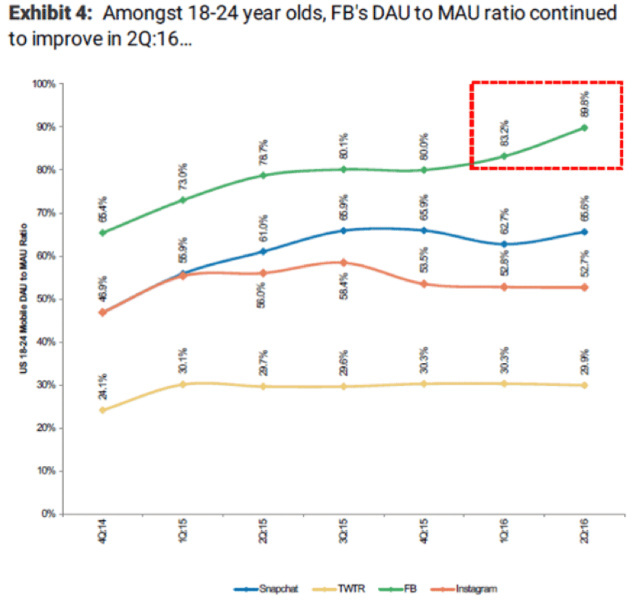 This has been a key ground where Snapchat (which traditionally measures engagement in terms of DAUs) has been beating Facebook. But the giant social network threw a major blow at Snapchat when it recently released its user engagement measure of a whopping 1.1 billion Daily Active Users. It also confirmed the number of its Monthly Active Users to be an overwhelming 1.7 billion. “Analysis of Facebook daily user growth shows strong — and inflecting — second quarter engagement, despite Snapchat concerns, ” Nowak said in his assessment. He noted that there is no apparent effect on Facebook’s active user (DAU) growth from Snapchat. “We don’t believe Snapchat is having a material impact on Facebook’s engagement or daily active user (DAU) growth”, Nowak added. Further, some of Morgan Stanley’s analysis shows that Facebook has seen progressive growth in market niches that have traditionally been dominated by Snapchat. 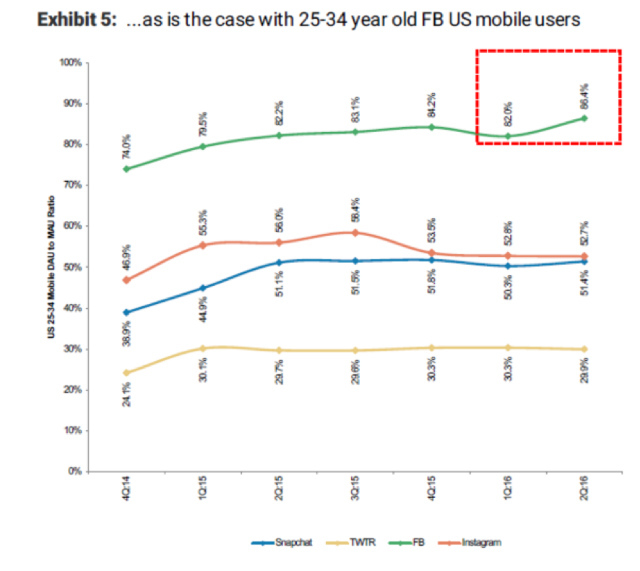 Snapchat has been enjoying considerable command of the desired 18-24 / 25-34 year-old user base. These younger generation of users are early adopters, particularly those between the ages of 18 and 24 years old. They lead the shifts in social media usage. This makes the younger demographic important. As this comprises the majority of Snapchat users, it’s important for Facebook to attract subscribers from this group. And growth in their numbers is important for Facebook as they comprise the majority of Snapchat users. Fortunately for the company, it has experienced a notable increase in the ratio of daily active users to monthly active users among this demographic lately. The network’ user engagement has equally increased among the subsequent and user demographic aged between 25 and 34 years old. Note that Facebook remains the most popular social network, going by Nowak’s reckoning. So, while Snapchat continues to wallow in popularity, Facebook’s investors need not fret about it. The Nowak report seems to augur well for Facebook’s future. The company already saw a significant rise in stock prices following the release of the Morgan Stanley report which suggested the social media giant is not negatively affected by Snapchat’s budding reputation. Facebook stock also received favourable ratings from different groups including Jim Cramer and The Street. The company enjoys considerable strengths in multiple areas including its robust revenue growth and a good record of earnings for every share growth. It also has a solid financial standing and reasonably low debt levels. 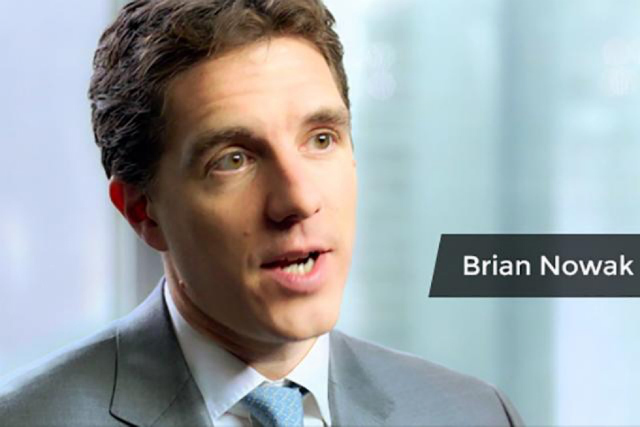 On top of these, its net income has consistently grown and profit margins have increased. Snapchat’s rising fame particularly among the young social media users is healthy, and challenges competitors to maintain a high quality of service. This has perhaps contributed to Facebook’s continued efforts to drive innovations to keep users ever more satisfied and engaged. The company has created new ways to make sharing exceptionally easy for users. Examples of these are the auto-generated reminders of friendship and other anniversaries, morning greetings that remind users the network recognises them. Further, Facebook only just piloted its Internet-beaming drone called Project Aquila, the first of its kind. With innovations like Project Aquila that are aimed at expanding Facebook’s user base, and new tools such as better sharing prompts, we are confident that the network will continue to grow its presence. Based on Nowak’s findings, we can safely say that Snapchat’s ascent will present a major challenge to Facebook. But this will not be the most insurgent threat against the latter’s social media empire.